Watch Hart of Dixie Season 1 Episode 9 online via TV Fanatic with over 5 options to watch the Hart of Dixie S1E9 full episode. Affiliates with free and paid streaming include Amazon, iTunes, YouTube Purchase, Google Play, and Verizon On Demand. George is offered a job in Montgomery this week, while Zoe hopes to go home and Bluebell readies for "Planksgiving." 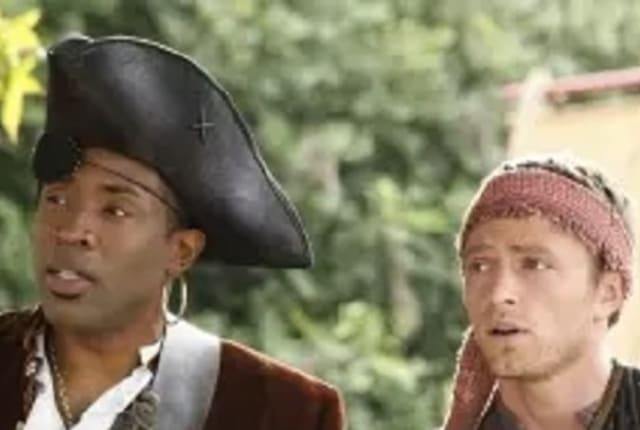 Hart of Dixie Music from "The Pirate and the Practice"
Hart of Dixie Teaser: Happy Planksgiving!